Richard Miles read Law at Cambridge University and was called to the Bar in 1981 before pursuing a career in Finance. He currently works in Corporate Banking. 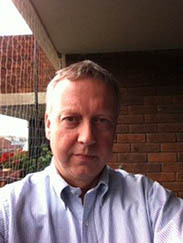 He is married with three children and lives in Blechingley, Surrey. He has been a member of the Wagner Society for about 6 years; on the Committee since 2011; and was elected Chairman at the AGM in 2012 – for which he has no professional or academic qualifications whatsoever, apart from common sense and a strictly amateur love of Richard Wagner’s musical dramas. He is a keen gardener, likes walking, collects antique glass, buys art when finance & wall space permit, reads mainly historical and scientific books, and is a qualified deer-stalker. Anthony is a retired management consultant and ex-Partner at KPMG. 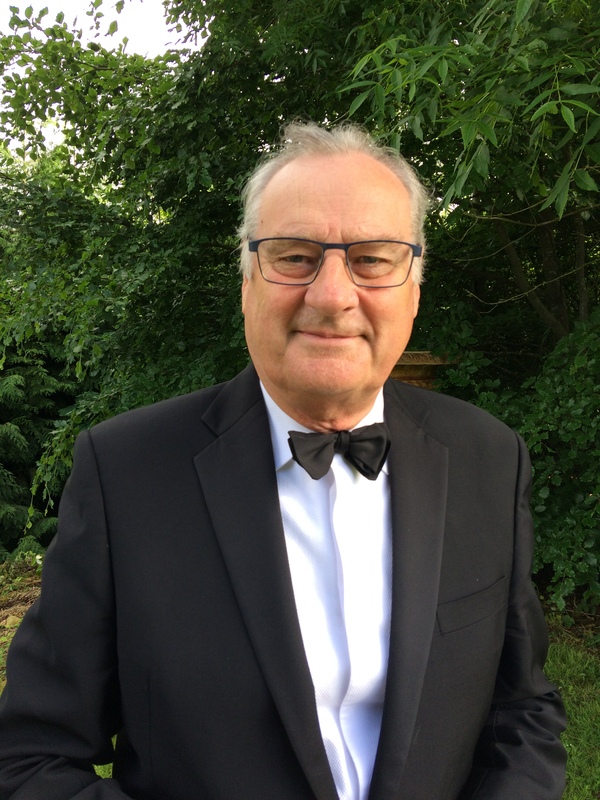 Following a career in IT, which included senior IT Strategy roles for Shell International in both London and The Hague, he co-founded and became Chairman of Consulting Strategies Ltd, specialising in the management of change within major organisations. He was fortunate that his first Ring cycle was the outstanding Götz Friedrich production at the ROH in the mid-1970s. He has subsequently attended many other Wagner productions around the world, is a regular visitor to Bayreuth, and names Longborough as his favourite destination in recent years. Leipzig is scheduled for next May, with Chicago the year after. His interests include playing indifferent golf, supporting Aldershot Town FC, attending string quartet concerts and driving Bristol cars. He is the editor of the Bristol Owners’ Club magazine, the Bulletin, and owns a 411s5 and a unique 405dhs. He has an extremely tolerant wife, whom he met whilst playing real tennis, and four beautiful and very accomplished daughters. Originally from East Anglia, Neil King attended King’s College London graduating in 1986 in Computing with Mathematics and with the AKC. Subsequently, he trained as an accountant and then held posts in several London-based multi-national companies’ treasury departments. For the last eighteen years, he has been the Group Treasurer of Dixons Carphone PLC (formerly Carphone Warehouse Group plc). 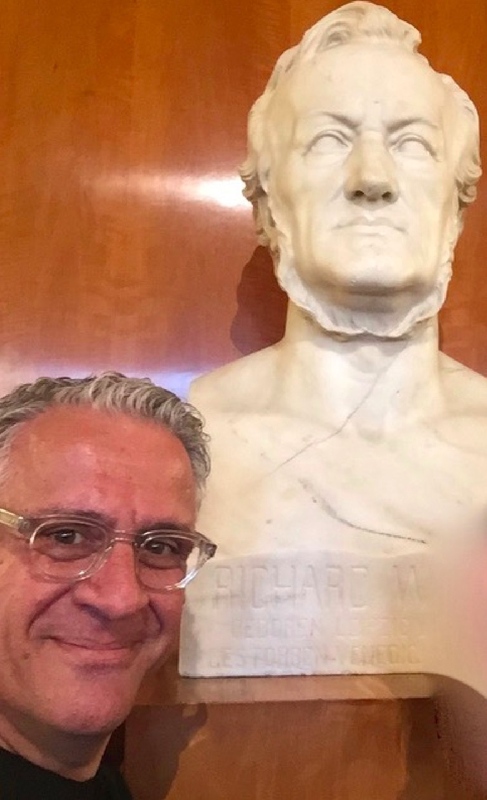 The first – live – opera he saw was Salome at the ENO in 1987 and the second, at Covent Garden in the same year, was Das Rheingold whereupon a love of Strauss (R) and Wagner was born, resulting in 1993, in the first of many visits to Bayreuth. A regular visitor to Munich, Vienna and Glyndebourne, he also enjoys works by Janacek, Britten, Philip Glass and other twentieth century composers. Aside from opera, he enjoys cooking, wine and entertaining: the Wagner Society Christmas Party has been held at his Islington house for the last three years where his signature fish pie is always eagerly devoured by members whilst sampling wine from his extensive cellar. Raymond joined the Committee of the WS following his co-option at the AGM on 18 May 2016. He edited four editions of Wagner News in 2016 and 2017 before handing this role to Katie Clay and, subsequently, Alan Ridgewell. 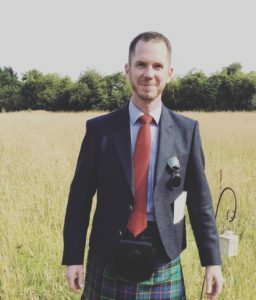 He worked for Rio Tinto for 16 years and is now a practising chartered accountant specialising in oil exploration although in earlier days the Bonynges were clients. 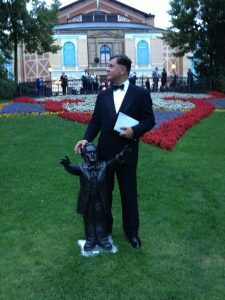 An opera and Wagner lover since his youth, Geoffrey’s first opera at the Royal Opera House was Das Rheingold in 1951, his first visit to Bayreuth was in 1984 & he has now made the pilgrimage to Bayreuth 11 times. 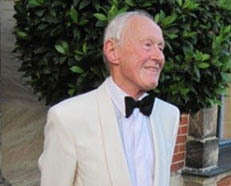 In 1975 he joined the Wagner Society; was invited to join the committee in early1986 and later that year took over the job of Programme Director, a fascinating role which lasted for eight years. In Australia, Meli’s first degree was in performing arts and social anthropology. 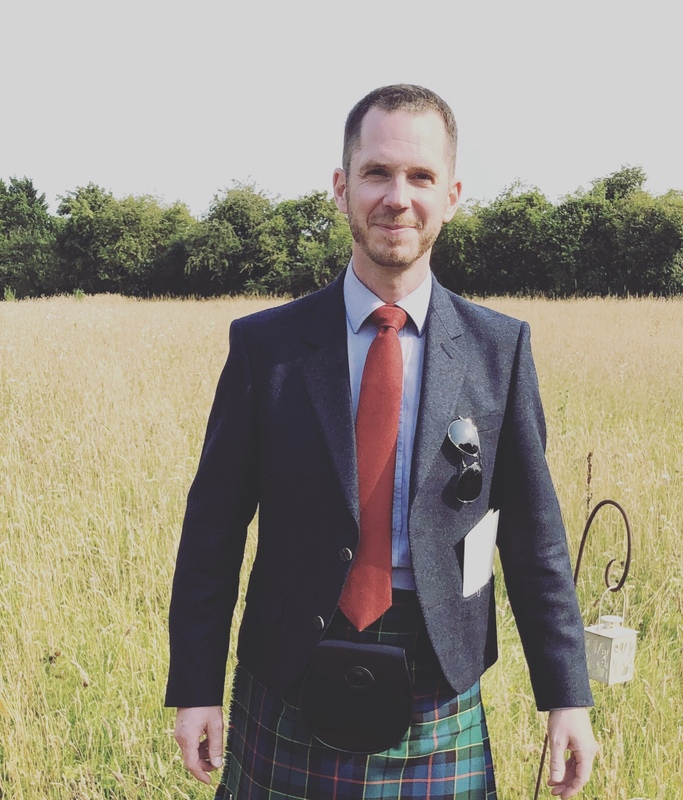 After coming to London, he completed an MA in Arts Policy and Management, while working as a civil servant at the Office for National Statistics. 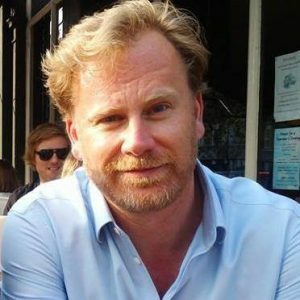 He moved to the Department for Culture, Media and Sport, advising and supporting Ministers on a range of arts policy issues. He moved to Arts Council England, to develop the Council’s first national arts and health strategy, “The Arts, health and wellbeing”. He continued in the role of Senior Officer, Engagement and Participation, working on audience development and marketing, and increasing involvement in the arts. He was part of the team that delivered the first round of the £37m Creative, People and Places Programme. Since leaving the Arts Council, Meli has worked on the Chamber Music in Chelsea festival and is now an active member of Room Two, a collective of artists, curators and art and cultural historians. He is a trustee of the music charity, Song in the City. 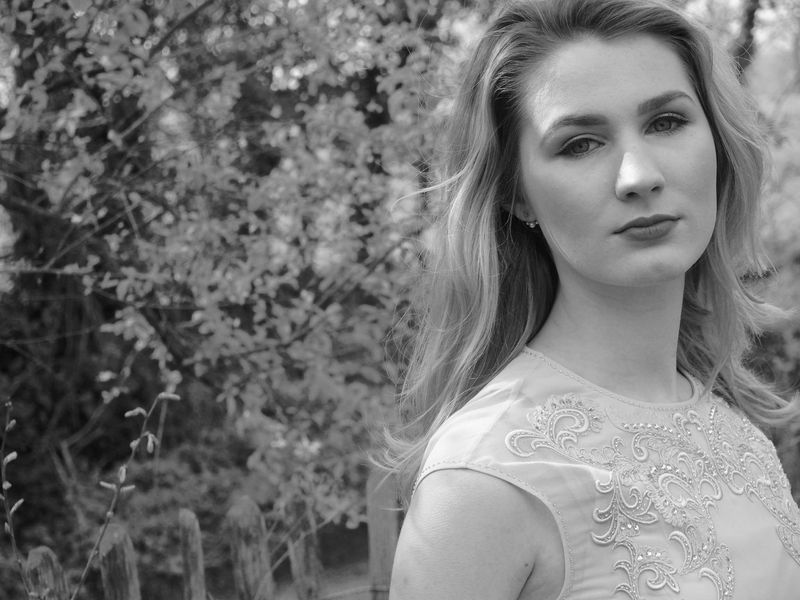 Born in Norfolk, Izzy is currently completing her undergraduate degree in Music at the University of Oxford. She is president of the Oxford Opera Society and is currently in the process of founding the National Student Opera Society. 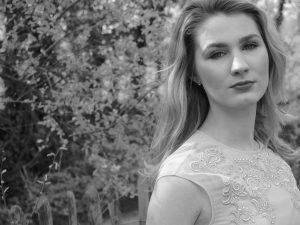 As an aspiring soprano, Izzy has participated in masterclasses with renowned professionals including: Stephen Langridge, Susan Bullock and Robin Bowman. Whilst at Oxford, she has performed multiple roles with New Chamber Opera and sang roles ranging from Purcell to (predominantly) atonal contemporary opera for other companies. Izzy is a avid fan of Birgit Nilsson and her prized possession is a signed excerpt of ‘Vissi d’arte’ written out by Ms Nilsson herself. Outside her operatic pursuits, Izzy is a (very) amateur ballerina and figure skater. Izzy is on a, somewhat difficult, mission to interest young people in the work of Wagner! 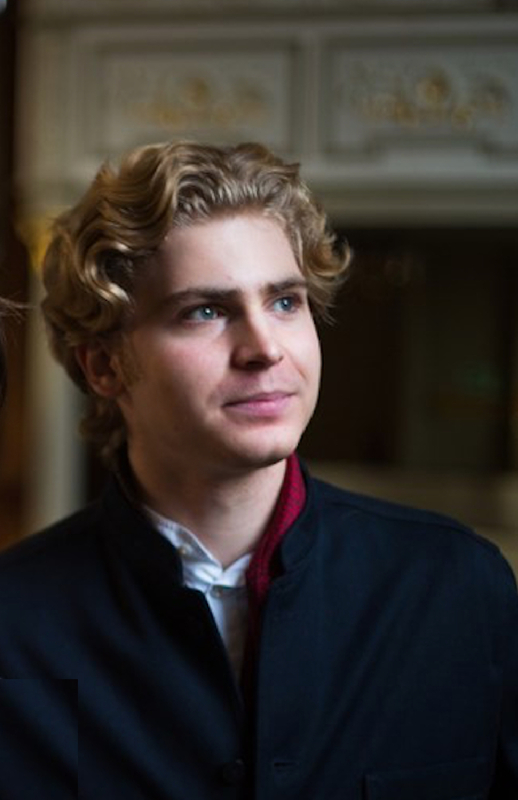 Tom studied music at Oxford, where he sang with the chapel choir of Merton College and Schola Cantorum of Oxford, and staged Mozart’s Bastien und Bastiennein the college gardens. He then studied law, was called to the Bar, and practices from chambers in the Temple. Tom was an original member of the London chamber choir “Voce” from 2003. He first saw the Ring in Richard Jones’s production at Covent Garden in 1996, and has had a particular interest in Richard Wagner’s work since – alongside interests in fourteenth-century polyphony, baroque opera, Mozart, and Austrian and German romantic and post-romantic music, including the operas of Richard Strauss, He first attended Bayreuth in 2017, and became a member of the Wagner Society later that year. Tom is a keen (but ever-slower) oarsman, and a British Rowing umpire.